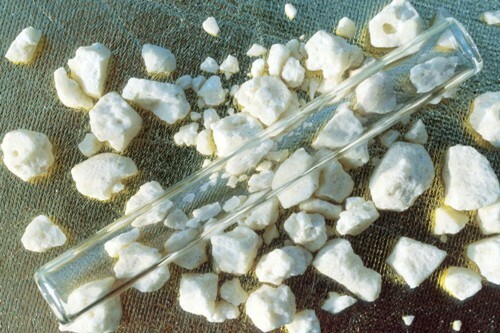 The first prevalent usage of crack was spotted in the end of 1984 and 1985 in several cities like Los Angeles, New York and Miami. The term crack epidemic was very popular at that time because it was easily available for the people. The usage of crack among the people was increased too. Let’s find out the effect or crack. The people who smoke it will experience the loss of appetite, supreme confidence, euphoria, increased energy, alertness, insomnia, paranoia and want to consume more cocaine. The people will be able to release a high amount of dopamine when they consume cocaine for the first time. It makes the people in euphoria. However, this effect only lasts for five to 10 minutes. 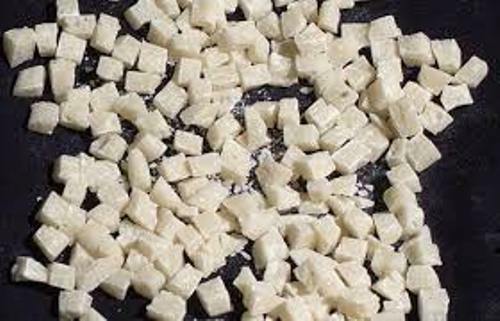 The people who consume the crack will have depressed or frustrated feeling when the dopamine level is decreased. The health risk is higher if the user takes the fake or impure crack. It also affects the users psychologically. It took the third place in the social harm and the second place in the personal harm based on the survey in Scotland in 2011. The dilated pupils, constricted blood vessels, increased blood pressure, increased heart rate and increased temperature are some of the short term psychological effects. The rare case related to the first usage of crack is the sudden death. Check facts about cannabis here. 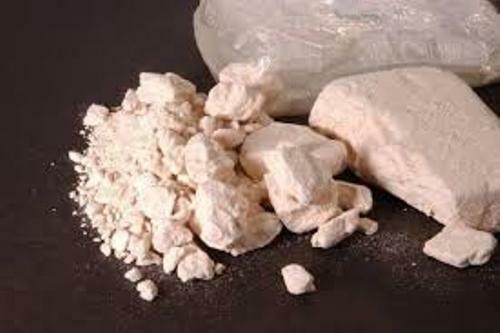 The people use Toxic adulterants to increase the weight of crack. Some of the adulterants include strychnine, paracetomol, glucose, milk powder, benzocaine, caffeine, and lidocaine. 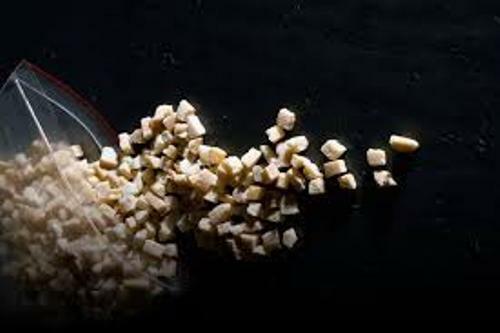 When the people do not know about the amount of the consumed or smoked crack, they have higher risk of overdose. Get facts about codeine here. 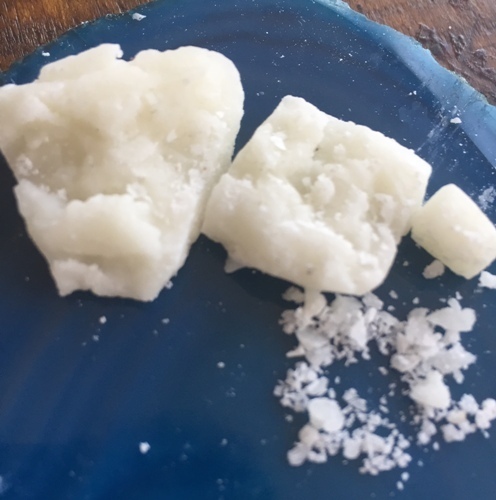 Do you have any comment on facts about crack?